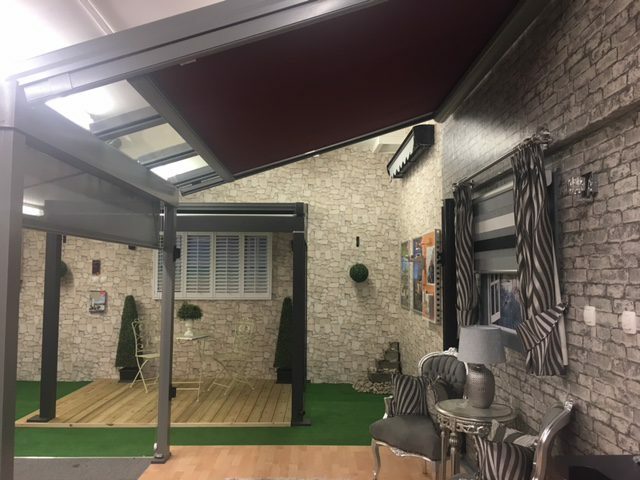 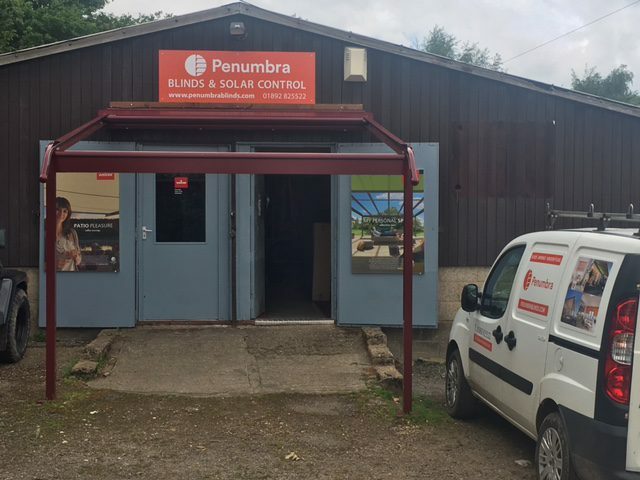 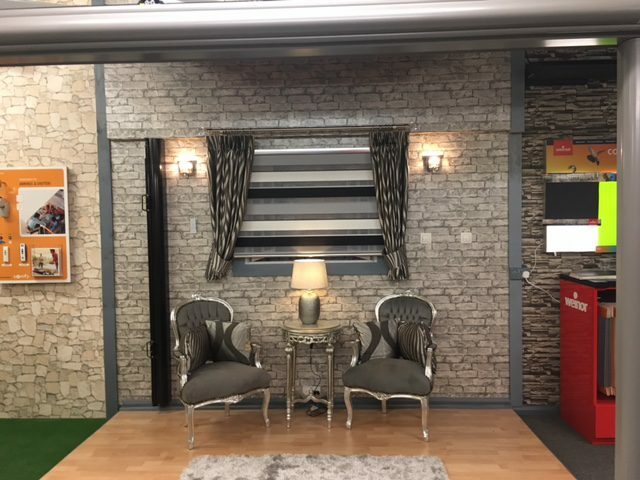 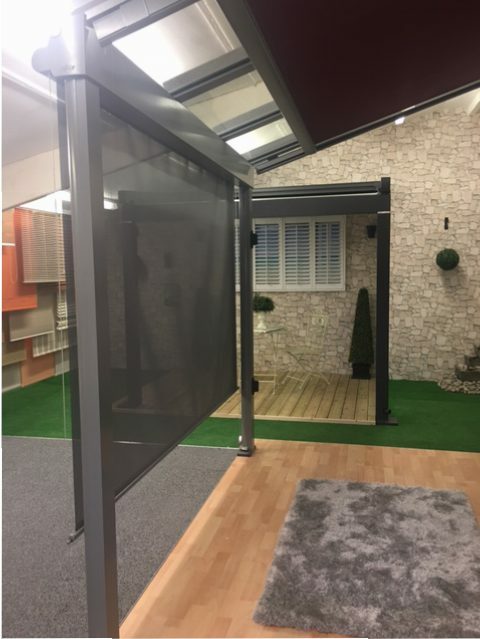 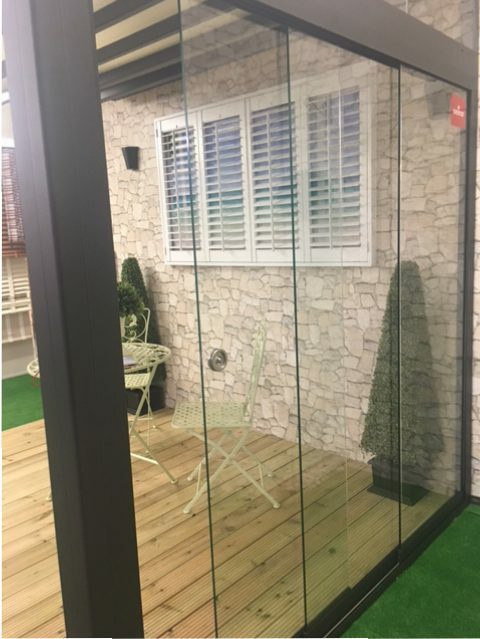 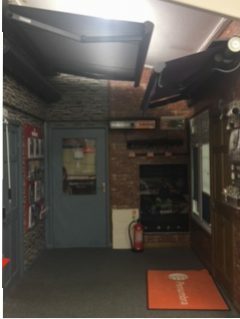 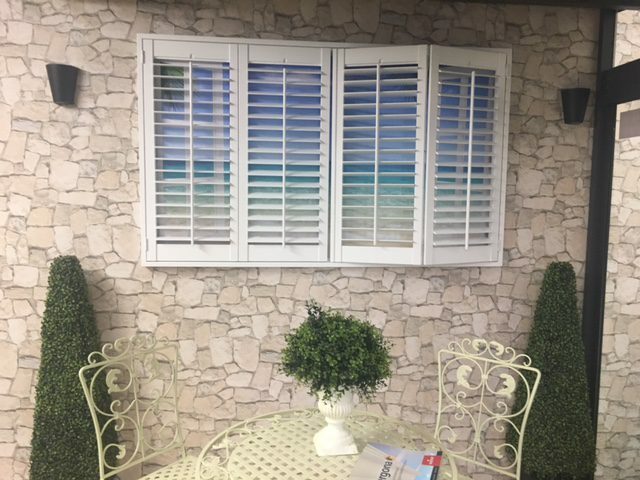 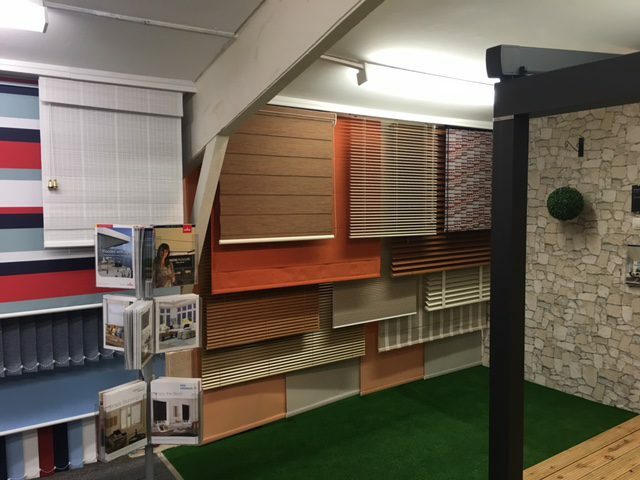 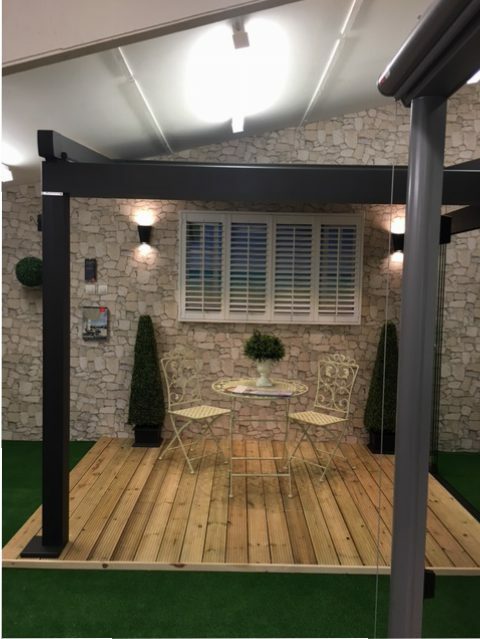 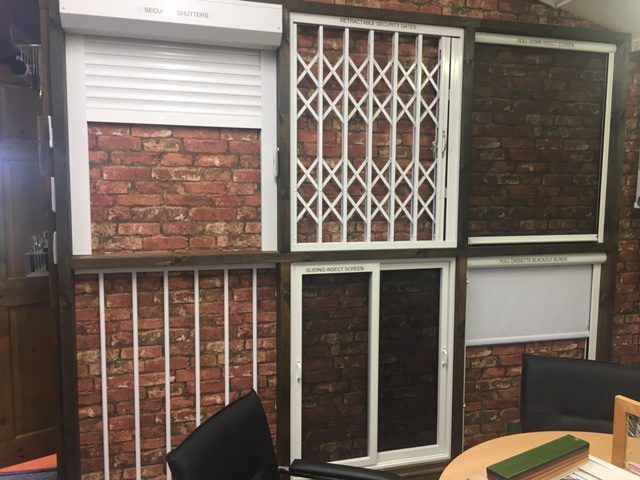 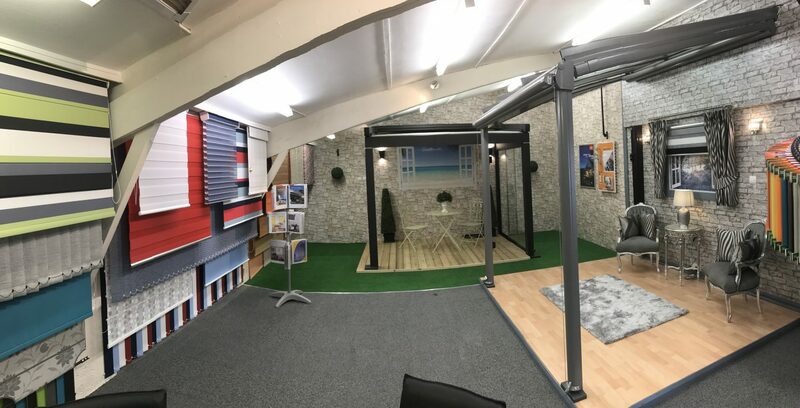 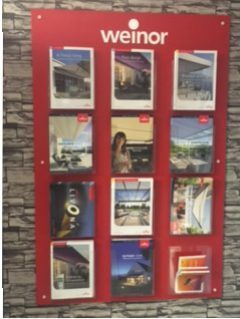 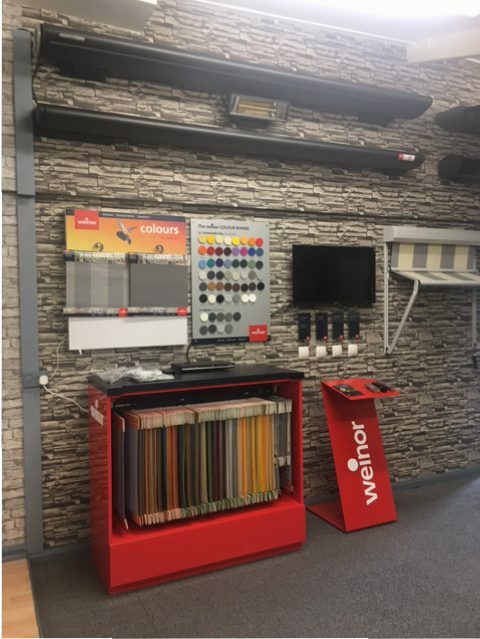 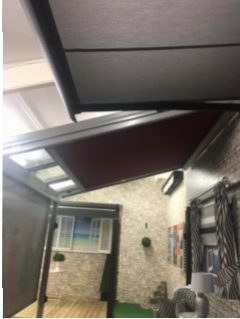 After months of putting in the extra hours and creating ‘life-like’ effect to give our customers a way of visualising what our products could look like in a particular surrounding.. we are now open to the public to come and view our wide range of Internal and External Blinds. 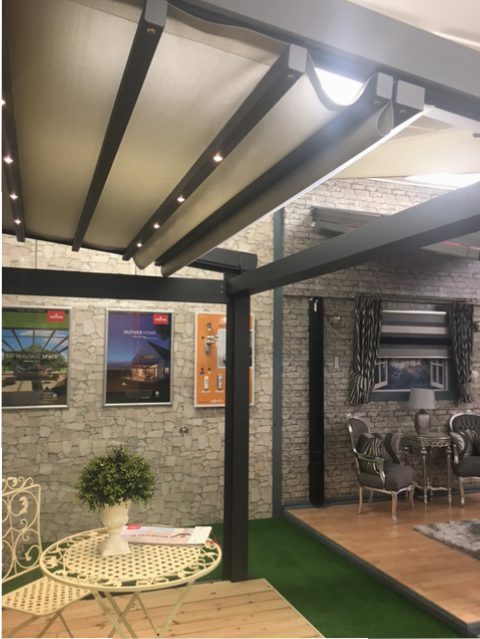 The awnings on display or fully operable and interactive. 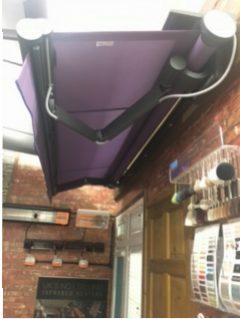 Our internal range are hanging up ,including some battery operated ones too, just to show you how they work . 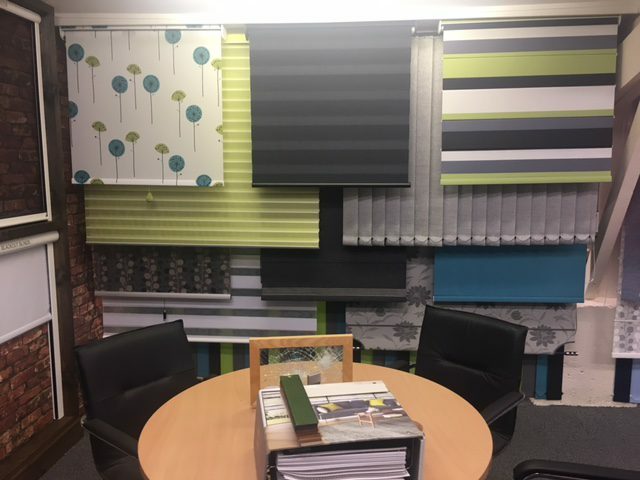 The showroom is open on Tuesday’s and Thursday’s but also by appointment should those days not be convenient with you . 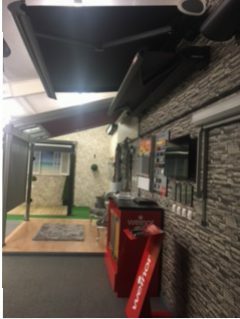 Feel free to come along..